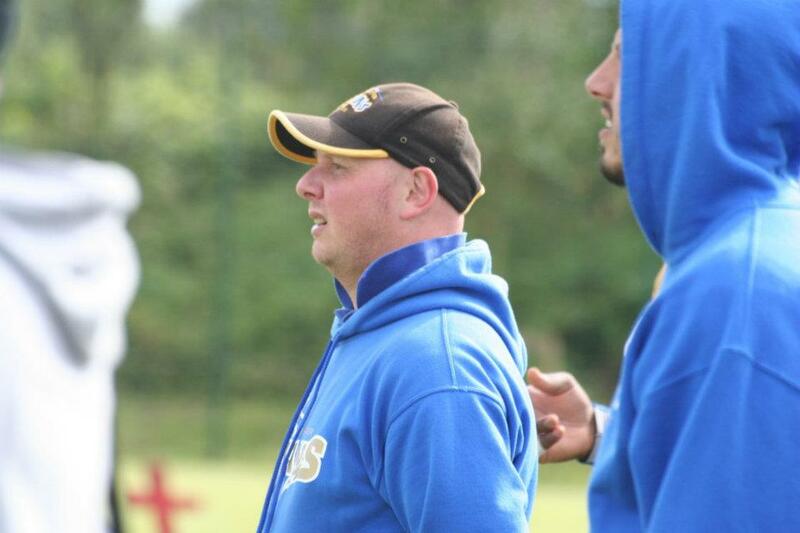 In 2017 the Titans expanded their U17 programme to a second team based in the North of the City. 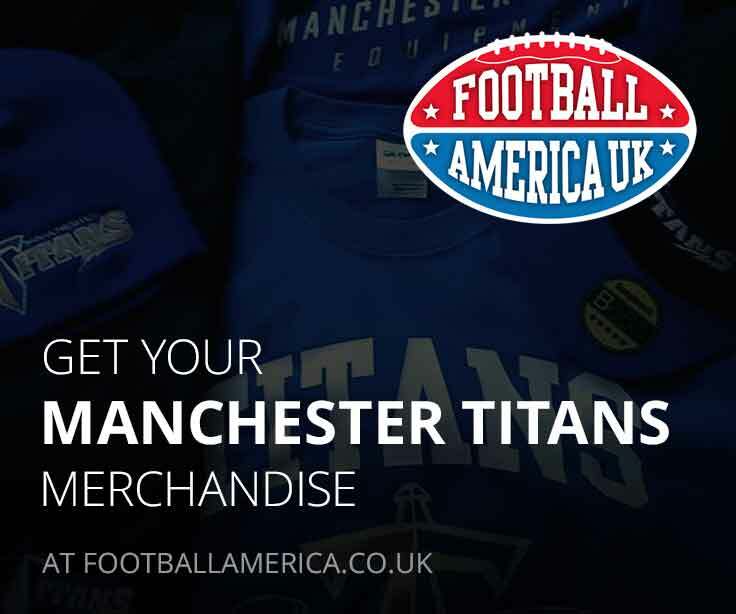 Building on the good work already done by Head Coach Caleb Jackson under the banner of Manchester Enthusiam, the team came under the Titans banner allowing the two teams to share resources and knowledge and strengthen the Titans brand across Manchester. 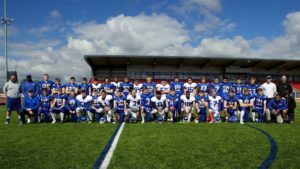 Wearing a re-designed White jersey bearing the Titans logo, the team started training in January 2017 and will enter the BAFA U17 National League alongside the South team. The two squads are able to train and scrimmage together and have already held a full pre-season game in March. 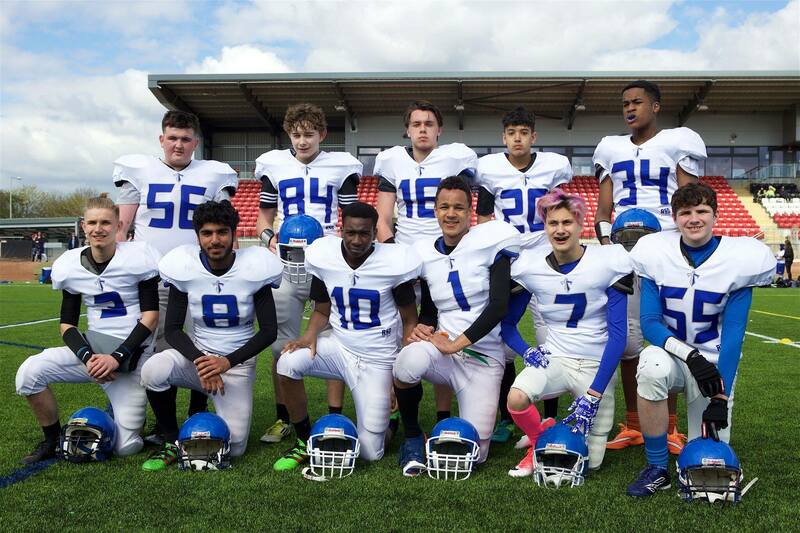 The Titans U17 North team’s first season ended with a 2-10 record in a very competitive North West division that was won by our U17 South team. 2 victories over Chester could have been so many more with the team losing 6 games by less than 1 score including two very close games against the South team which were decided by 1 point and then on the very last play in the second game. 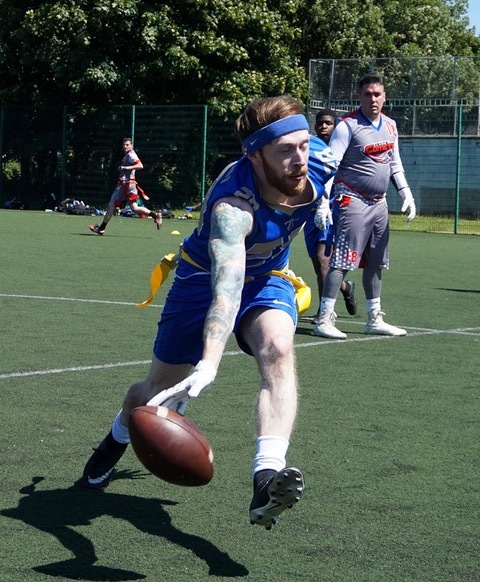 The first season, however, was full of positives and the team were highly competitive and with the majority of the team eligible to return in 2018 it promises to be a strong season. The graduating players will move into the Titans U19 team. 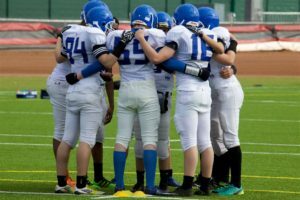 The club will provide a Helmet, Shoulder Pads and Game Jersey. Players must purchase their own gumshield and game pants with padding.